DCDC17 was held at The Lowry in Salford on the 27th-29th November 2017. My thanks go to the conference hosts, The National Archives and Research Libraries UK, for such an inspiring event. It was a great privilege to present alongside experts in their fields on the big Lowry stage from the archive, library, museums and academic sectors. 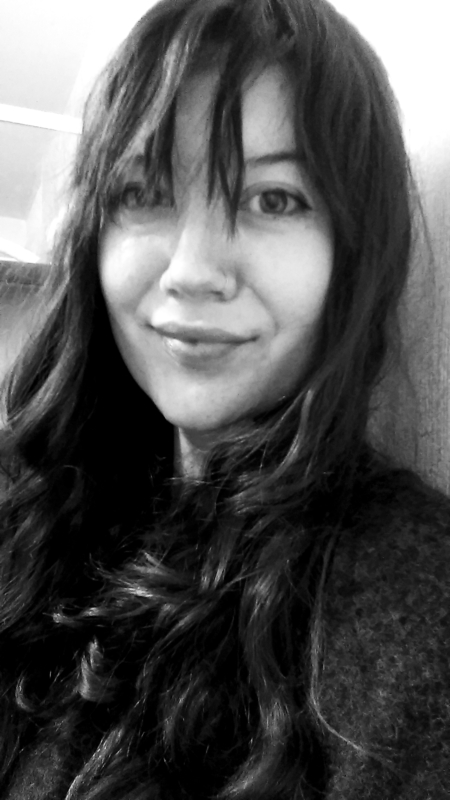 My talk (see video above) ‘Archives in 3D: A multidisciplinary approach to digital engagement’ focused on a series of DIY 3D modelling workshops inspired by our collections at the East Riding Archives. Presenting in my work capacity as an Archives Assistant, I spoke about workshop delivery and the practicalities and impact of combining archives with 3D. The workshops were a great opportunity to take part in the Hull City of Culture year. Two of the workshops were official Hull City of Culture events where we focused on recreating the lost, built heritage of Hull as a method of educating and engaging audiences with their local heritage using a creative medium. I will be speaking within my capacity as Archives Assistant with the East Riding Archives to talk about our Archives in 3D workshops. 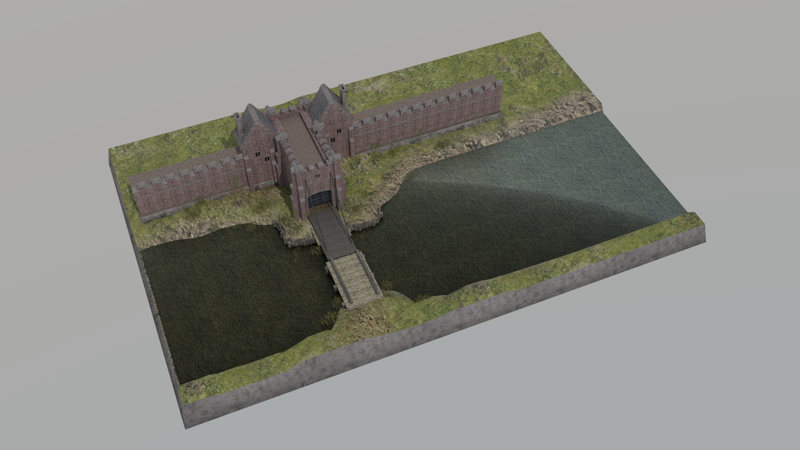 In celebration of Hull City of Culture 2017, ‘Archives in 3D’ were a series of practical 3D modelling workshops at the East Riding Archives combining digital techniques, interpretation skills, architectural history and the creative reuse of collections. These workshops were an opportunity for participants to recreate Hull and East Riding built heritage whilst learning how to use collections to inspire and inform their own historical reconstructions. This presentation will explore the lessons learned, practicalities and impact of a multidisciplinary approach to digital engagement. DCDC is managed by Research Libraries UK and The National Archives. 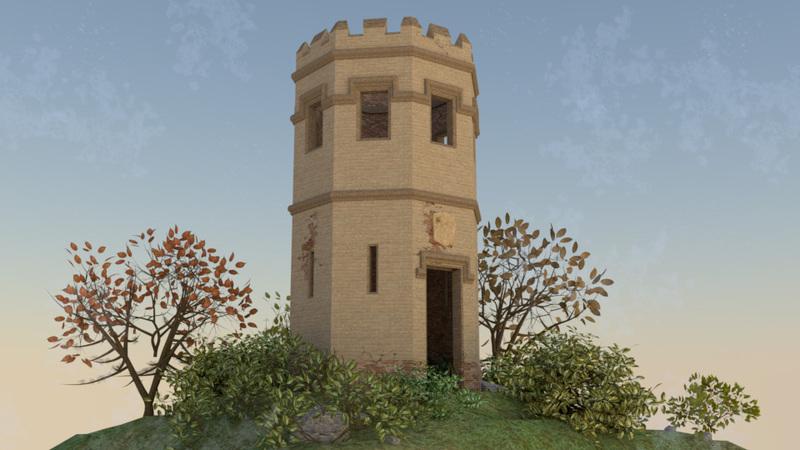 “Thompson’s Folly” was built in 1825 by Thomas Thompson within the grounds of his grand castellated house, Cottingham Castle near Hull. Built as a prospect tower, it stands on the highest point of the estate which at present is the grounds of Castle Hill Hospital. Cottingham Castle was left as a derelict site after Thompson’s death in 1828 and a subsequent fire in May 1861. The folly is in the octagonal tower form featuring neo-gothic windows and is two-storeys tall. 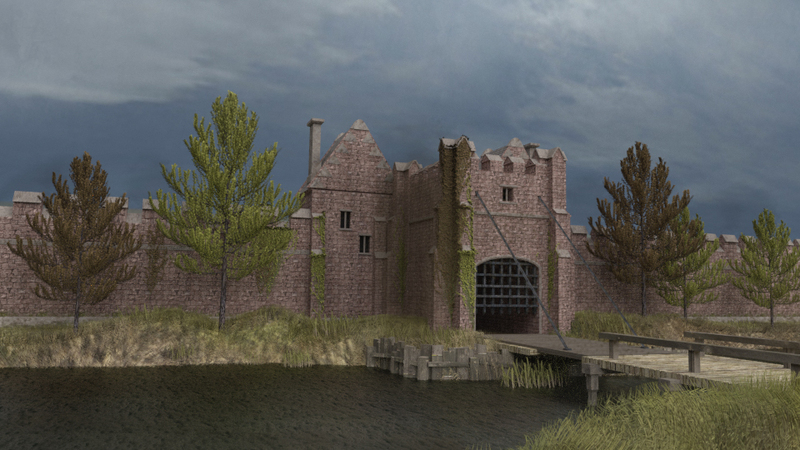 The style highly resembles Cottingham Castle itself- perhaps another future project! 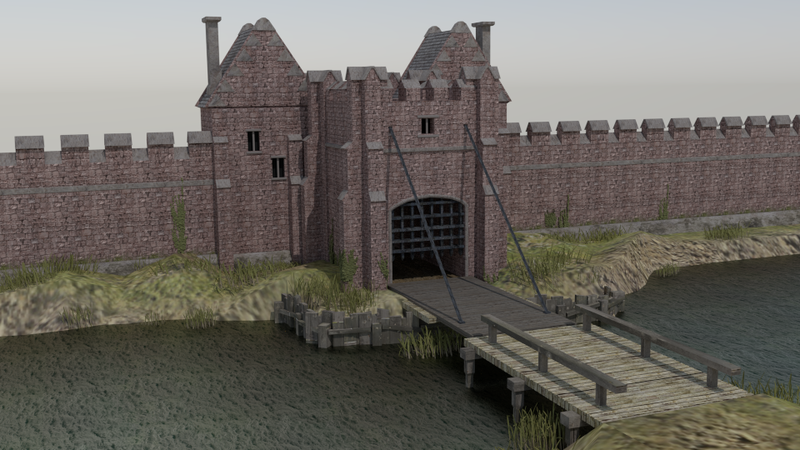 It has been a Blender-filled Easter weekend where I set myself the challenge to 3D model my own interpretation of Hull’s Beverley Gate in the 17th century- see my first post! 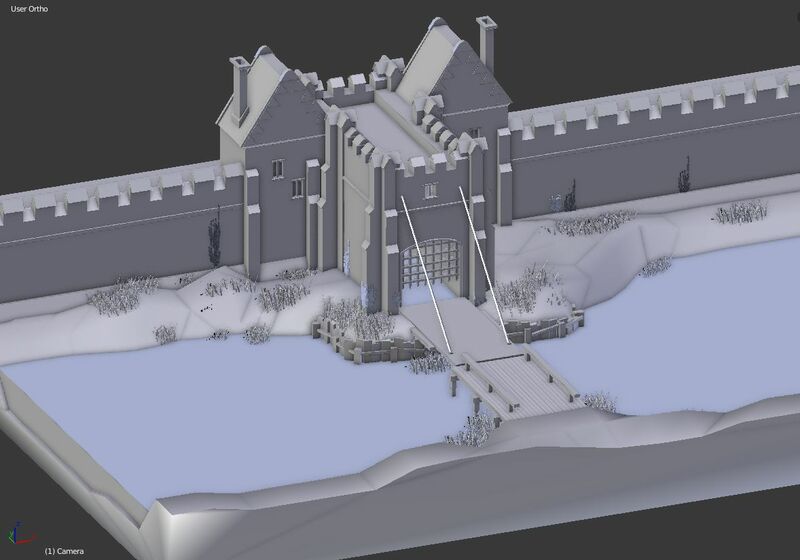 There is always much room for improvement in the modelling process. As an architectural historian my focus is mainly on the building fabric, plan and style but my scenes are devoid from human population for the ‘uncanny valley’ reason. Charles I being refused entry into the city by the Hothams would provide more of a historical context to the scene but it will add many more hours of modelling and research. The interpretation was created using archival and local studies material held at the East Riding Archives and the Hull History Centre. 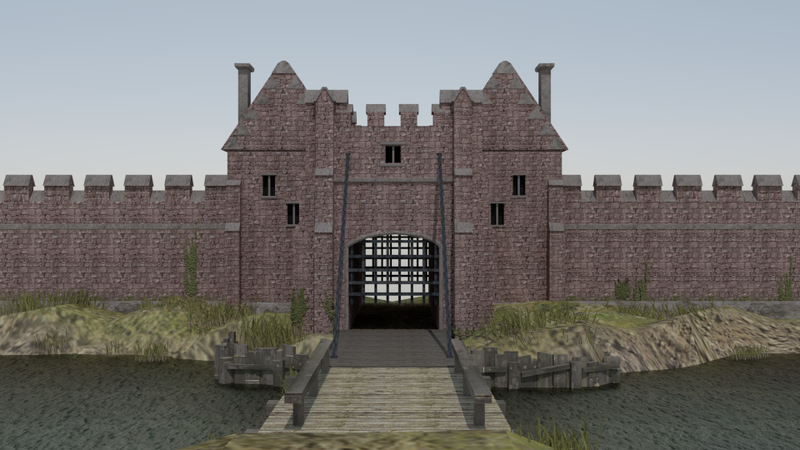 A publication which provided particularly helpful information was “Beverley gate, the birthplace of the English Civil War” (1990) by David Evans and Bryan Sitch, featuring a line drawing interpretation which this 3D model is mostly based on- including the Dutch architectural influence, gables and structural form of the two guard chambers.